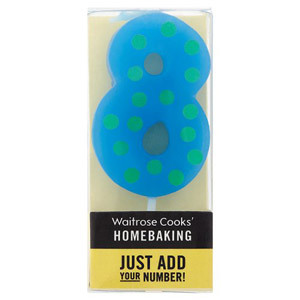 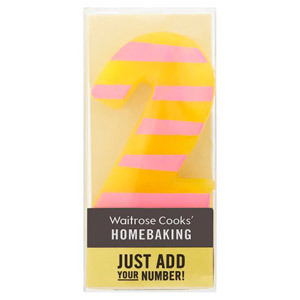 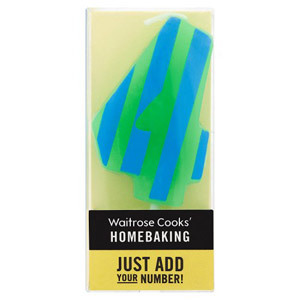 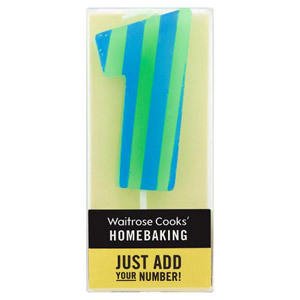 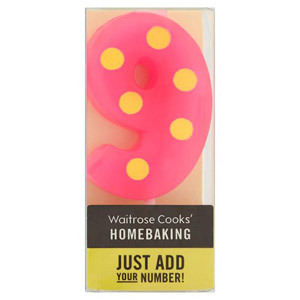 If you like to try your hand at a spot of baking, you will find our Cake Decoration section has everything you need to add the finishing touches to your home-baked masterpieces. 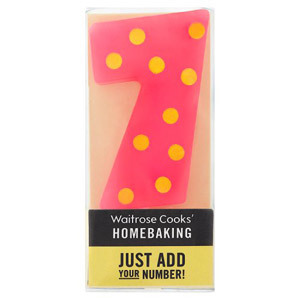 We stock everything from pre-made icing and marzipan, to Giant Chocolate Stars, Sugar Stars and even Sugar Butterflies. 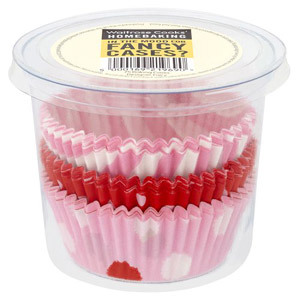 If you are looking for exciting new sugary treats to bedeck your cakes, you are looking in the right place! 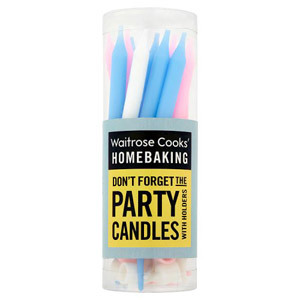 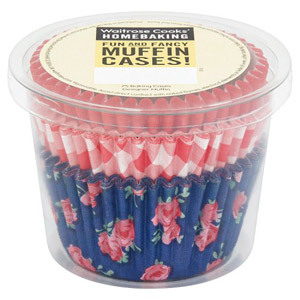 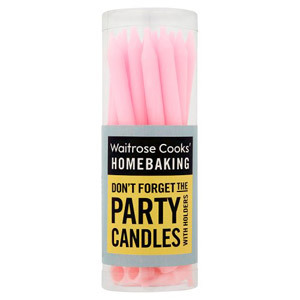 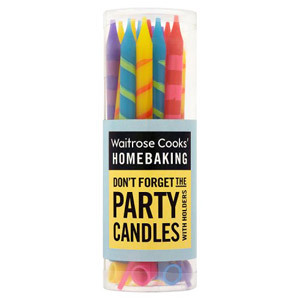 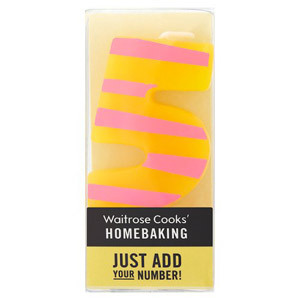 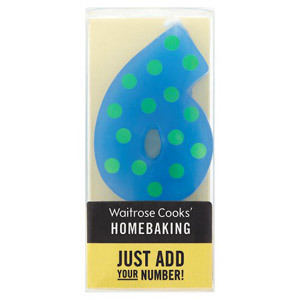 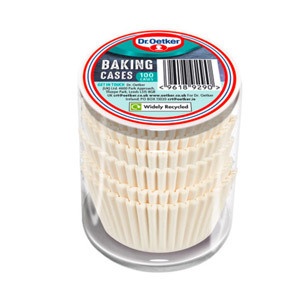 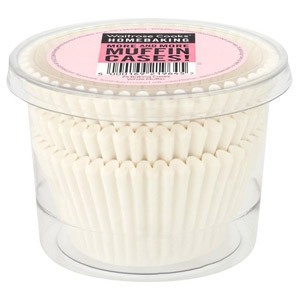 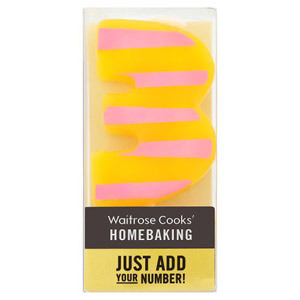 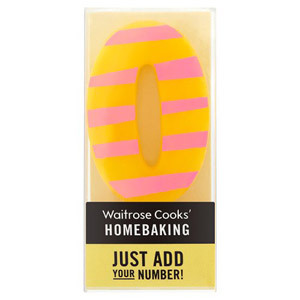 Baking is supposed to be fun, and our Cake Decoration section is proof of just that! 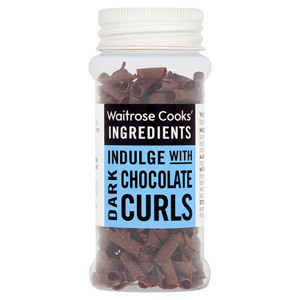 Where else can you find a jar of marshmallow AND chocolate pieces, or a whole pot of chocolate strands? 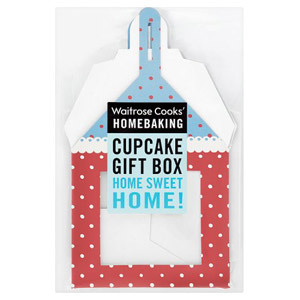 If you have children at home, this selection of goodies may be just the thing to inspire their interest in baking. 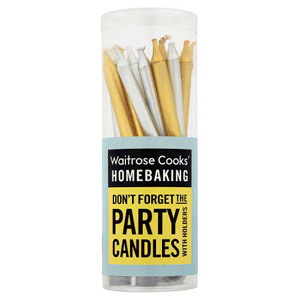 Be warned though - make sure you store these products out of reach. 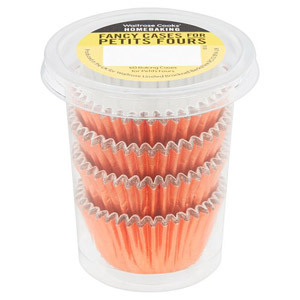 If they are discovered, they won't last long!